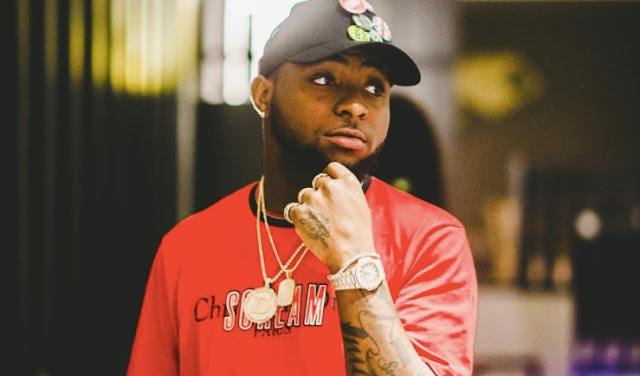 The DMW boss, David Adeleke popularly known by his stage name, Davido has finally talked about his private jet, the "Air OBO" as fans keep asking him. One tweeted him, "it's almost a month!!! Where is Air OBO ... it's almost a month??" OBO replied, "dey ground yakata ... but as dem no wan gree say we get .. us sef gree say we no get .."